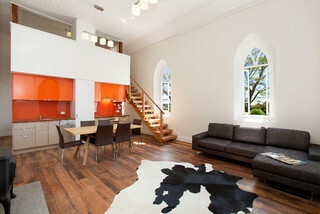 Lots and lots of people are now getting genuine cowhide rugs to decorate their homes. 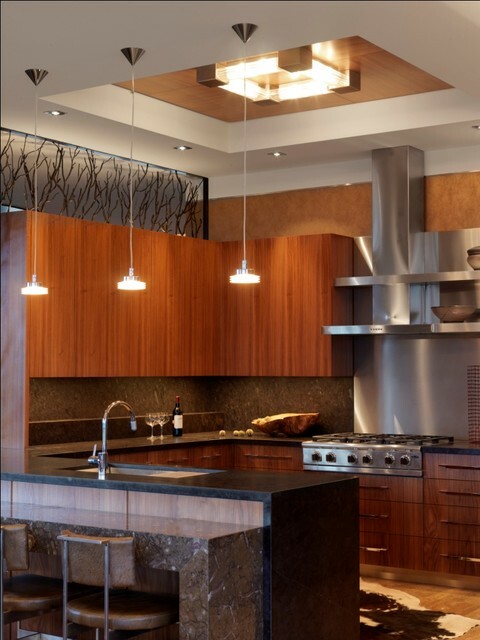 With its increasing popularity, you sure can find a friend or relative with these natural products in their living room or bedroom because these are the most common areas where some people think that cowhide rugs are ‘safe’. 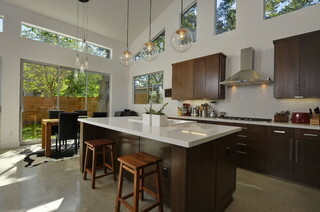 However, should we really limit it to just the living room or bedroom? 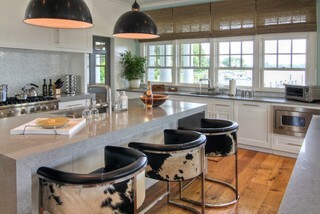 Cowhide rugs can also be a great addition in kitchens but not many are doing it for some reason. 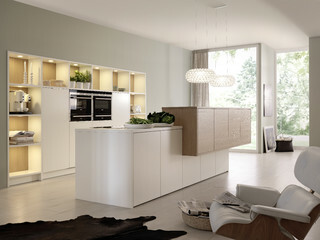 One of them is that owners feel that the cowhide rug will deteriorate easily because of the spills from beverages and food. This can be addressed though, knowing how to clean cowhides properly is the key! Just to give you an idea, wiping with a damp cloth to the area of the spill as soon as possible can help you get rid of headache in the future. 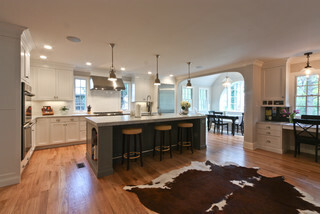 Another reason for not putting authentic cowhide rugs in the kitchen is the fear that it will not look good there or it will not blend in with stoves, refrigerators, or granite tiles well. Well, fear not! 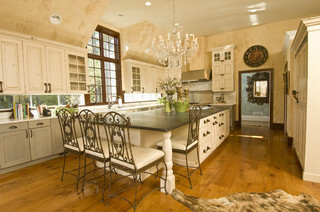 Here are some proofs that cowhide rugs are great kitchen décor. 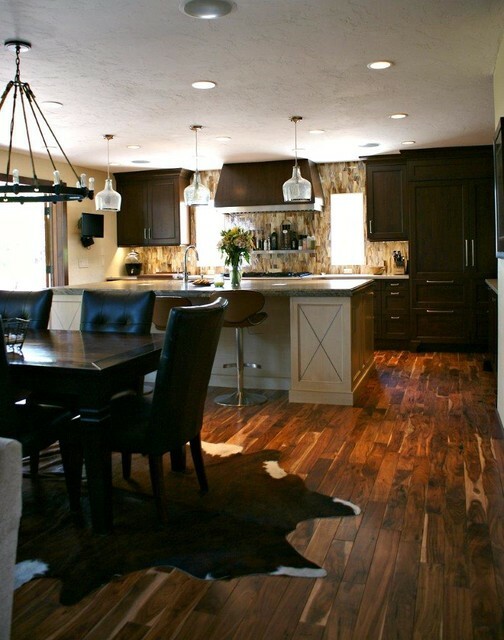 Will you still say that cowhide rugs may not look good in this area in your house? Bet not! What are you waiting for? 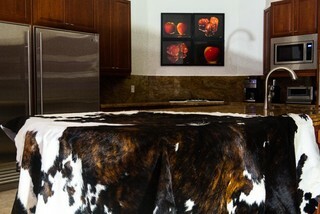 Maybe it is time for you to get a beautiful authentic cowhide rug for your kitchen! This entry was posted on September 12, 2013 by ecowhides and tagged authentic cowhide rugs, authentic cowhides, Carpet, cowhide, cowhide in kitchen, cowhide rug designs, cowhide rug kitchen, cowhide rugs, cowhide rugs idea, Floors, genuine cowhide rug, genuine cowhide rugs, Home and Garden, Houzz.com, Kitchen, Living room, Shopping.